NEW! 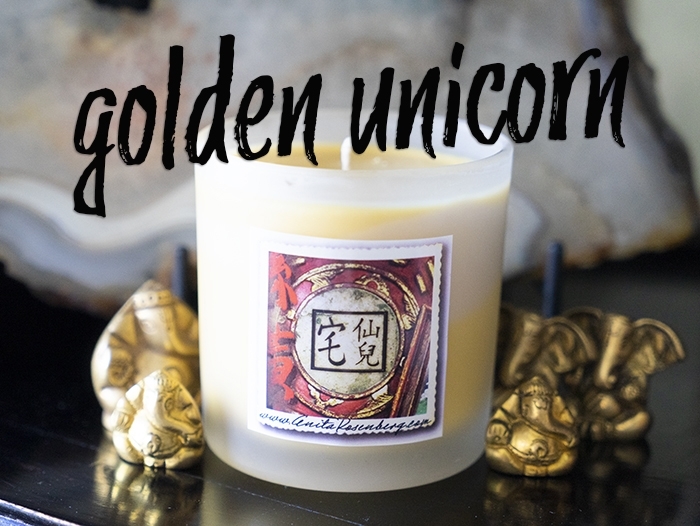 GOLDEN UNICORN MAGICAL CANDLE is my new favorite magical candle. 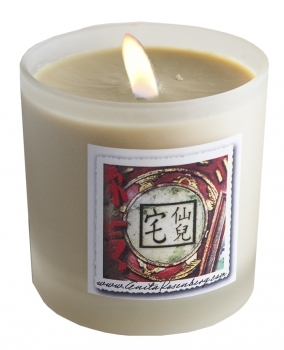 When you sit down to write, light Golden Unicorn and the words will flow from another dimension onto the page. It's amazing. 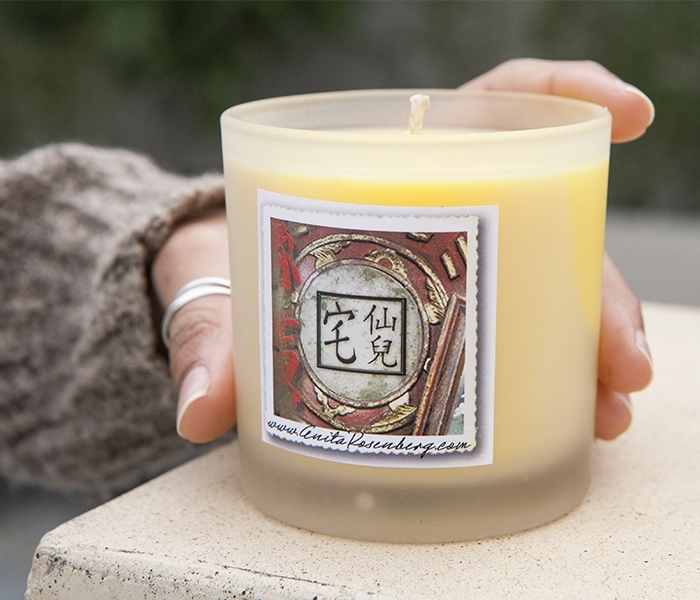 Handmade with private blend essences especially helps actors and writers. 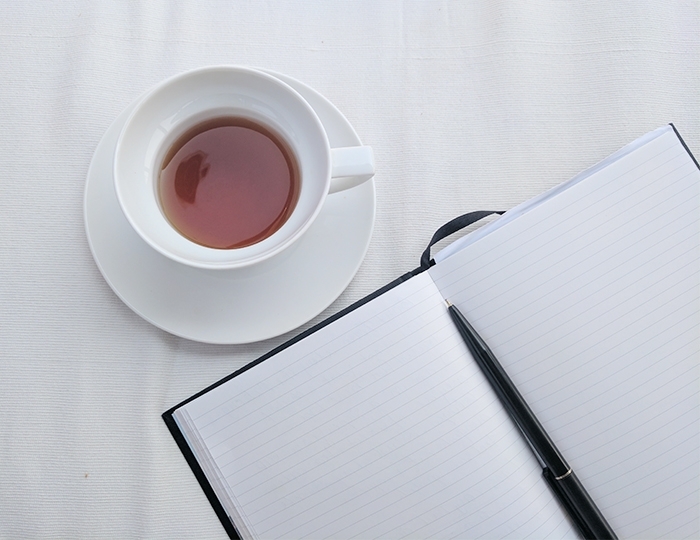 The idea is to keep the creative juices flowing and remove any blocks to creativity and inspiration. 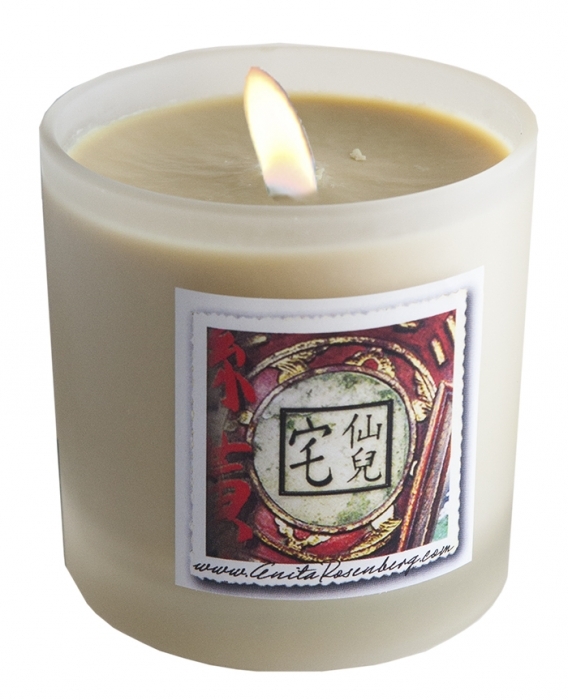 I started with Golden Unicorn as an incense and I still love lighting incense as a quick boost, but if I am at the computer all day I want the energy to last for hours. Light and let the muses channel through you. AFFIRMATION: Brilliant inspiration flows freely from me. 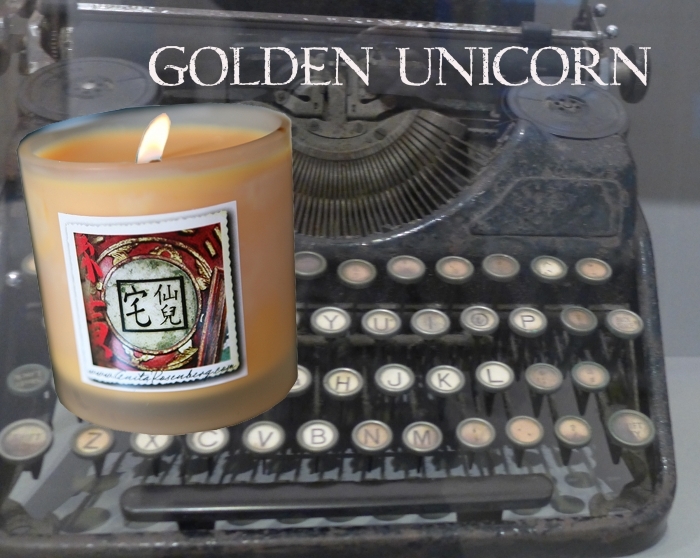 for writers you have to light Golden Unicorn - the energy flows from another dimension and your words flow out. Light at your desk when working.